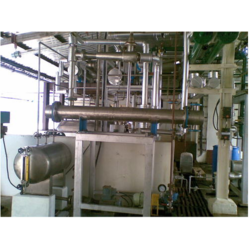 Pioneers in the industry, we offer direct contact condenser, tube type condenser and chemical evaporators from India. With firm commitment to quality, we are manufacturing, supplying and exporting a comprehensive range of Direct Contact Condenser. High-quality components and spare parts of Tube Condensers also are used by our professionals to manufacture these condensers. 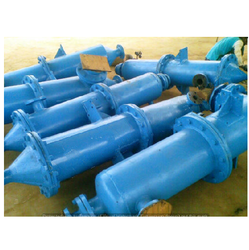 Highly appreciated in the market, our range is widely used in vacuum ejector system. 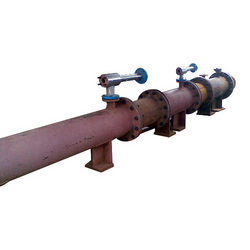 Owing to our vast experience, we have been successful in catering to the requirements of our esteemed clients by offering quality Tube Type Condenser. The professionals we have hired employ the latest machinery and high-grade components in the manufacturing process. Furthermore, we customize these products as per the requirements of our clients.